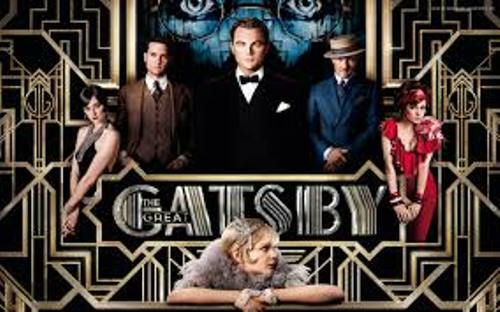 There are several themes that you can explore in The Great Gatsby such as idealism, decadence, social upheaval, resistance to change, and many more. 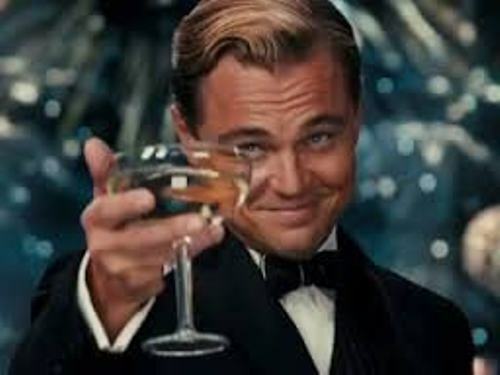 Have you read The Great Gatsby before? The center of the story was about the life of Jay Gatsby. This young millionaire was obsessed with Daisy Buchanan. If you want to know the depiction of the life during the Roaring Twenties or Jazz Ages in America, this novel is wonderful to read. It also reflects the American dream during the era. In 1923, Fitzgerald had a plan to create an extraordinary, beautiful and new novel. He visited the north shore of Long Island and attended parties there. The inspiration came after he was in the parties. The first draft of The Great Gatsby was completed in 1024 after he relocated to French Riviera. Actually Fitzgerald had a slow progress on this novel. The draft was read by Maxwell Perkins, the editor of Fitzgerald. Perkins convinced him to rework on the book. He believed that the draft was vague. Look at facts about The Crucible here. In April 1925, Scribner’s published the novel for the first time. The first publication of Great Gatsby was not well accepted by the readers during the first year. It only earned mixed reviews. 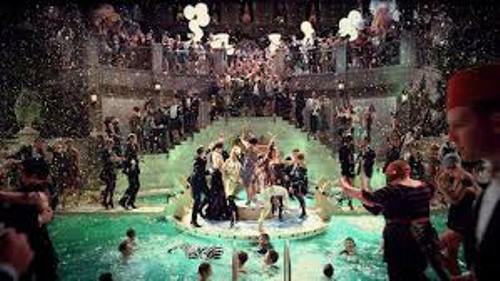 There were only 20,000 copies of The Great Gatsby sold during the first year. At that time, it was poorly sold. Fitzgerald believed that The Great Gatsby was a complete failure for him since he passed away in 1940. 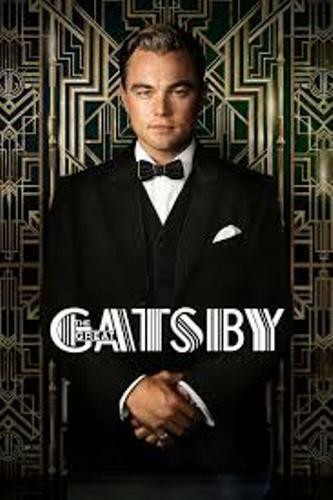 Today The Great Gatsby is considered as one of the important novels in America. There is no need to wonder that the novel has been adapted into movies. It is also learned by the students at schools. Get facts about the Fifth Element here. Do you like reading facts about the Great Gatsby?